Thanks Corinna for inviting Robin and me back to the chess club. I hope everyone had fun because I did! Mom, thank you for bringing me to such a great chess event! 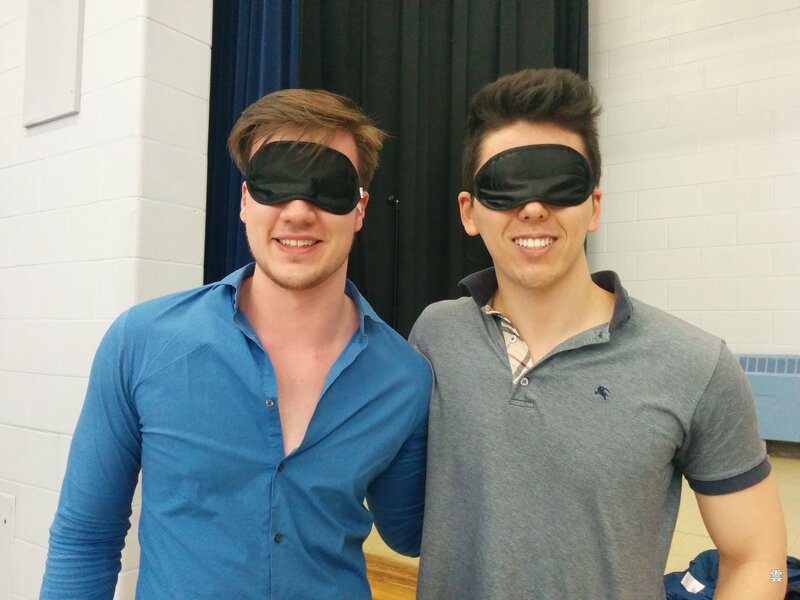 Today GM Eric Hansen and GM Robin van Kampen hosted two Blindfold Simuls at Seneca Hill Chess Club.